There’s no ironclad approach to building business through a precision program offering. There are as many nuanced approaches to success as there are retail organizations serving agriculture. Not being profit driven on a stand-alone basis is hardly pressure-free, however. Becker and his team must keep individuals with diffuse responsibilities and outlets with myriad personalities, capabilities, and motivations focused on precision services. Becker has spent his entire professional career at MFA, starting as a bulk fertilizer and chemical plant manager in 2001. During his time there he took an interest in precision technology, software, and agronomic recommendations. This interest helped him move into a role as GIS specialist in 2006. 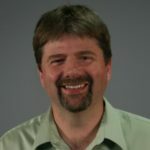 He’s been in his current position, which includes software and data management and training, since 2014. His counterpart, Jason Worthington, manages the sales staff. MFA’s current structure today is still true to the cooperative model. The focus is on maintaining a brick-and-mortar presence within a reasonable distance from most potential farmer-customers, where business is still very often transacted. Facilities vary widely in their capabilities, from full-service input storage, blending, and delivery to feed stores. Some stores are wholly owned by MFA, while others operate independently and are affiliated. Becker uses the Training Center to bring the team together for updates on precision offerings, including a “basics of precision” session for new hires. Interjecting precision services into such a decentralized business environment requires focus and program consistency, Becker says. “I rely on program standardization to manage precision. We use Midwest Labs for all soil sampling (except in Arkansas, which provides a free sampling service), and we use Proagrica exclusively as a data platform for collection, storage, and managing prescriptions.” Fields are sampled every four years on 2.5-acre grids. Becker estimates that up to 120 individuals will have some level of involvement in the execution of the precision program, including aptitude on the Proagrica software platform. There are approximately 40 precision agronomy specialists and nine precision agronomy service managers (ASMs) who serve as the front-line individuals working with growers and supporting precision at outlets across the service territory. The role of ASMs is to support the specialists. They tend to serve more advanced, high-touch farmers on the leading edge of precision adoption, while the specialists will operate across multiple locations and work with farmers on the base precision program. Based on existing precision business and potential for growth, as well as the size and scope of the locations, the precision agronomy specialists will act as the go-to precision expert for multiple locations. 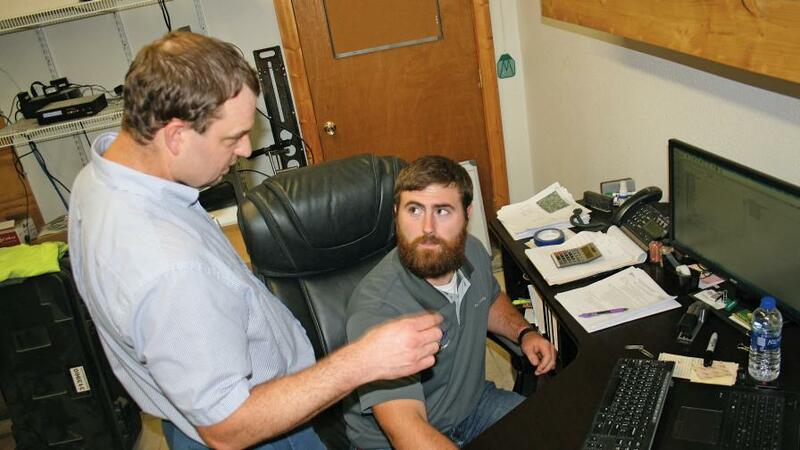 Precision Agronomy Specialists, such as Michael Grissum (seated), focus on engaging customers and generating customized field prescriptions. Michael Grissum, a Precision Agronomy Specialist who has worked out of one of MFA’s largest stores in Boonville, MO, since February, says that establishing trust through good early-season fertility recommendations is showing up in loyalty and increased business this fall, despite the challenging economic state of commodity crops. 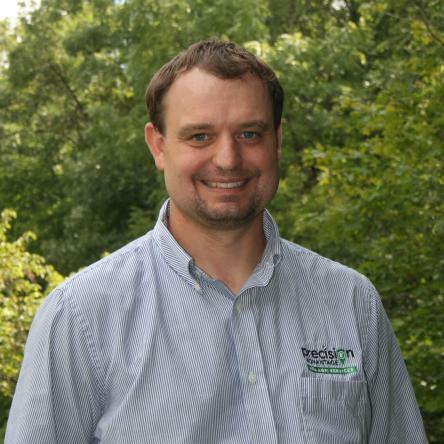 Boonville Location Manager Ronnie Anderson agrees that the precision program is creating an undercurrent of demand that feeds sales and keeps farmers engaged. “Resampling is pretty high, and the precision farmers are pretty loyal,” he says. Tightly focusing on agronomy basics and ensuring that customers get service they can understand and build on has been the key to MFA’s success with its precision offerings. At this time of year fields that are at the end of their four-year sample cycle will get a new round of testing. Precision specialists like Grissum go out to farmers to discuss the past season and plans for the season ahead. Recommendations forged through the Proagrica system using historical yield and crop-removal data drive the fertility plan. Becker says that over the past four years the precision program has gained some power through the addition of programs and services. CropTrak is an intensive in-season scouting service that monitors pest pressures, water stress and irrigation timing, and other field variables on a seven- to 10-day cycle and provides recordkeeping and recommendations for field work as needed. Combined with CropTrak is Nutri-Track, the core precision nutrient management service that brings grid sampling, yield monitor, and crop removal data together to generate annual phosphorus and potassium recommendations. 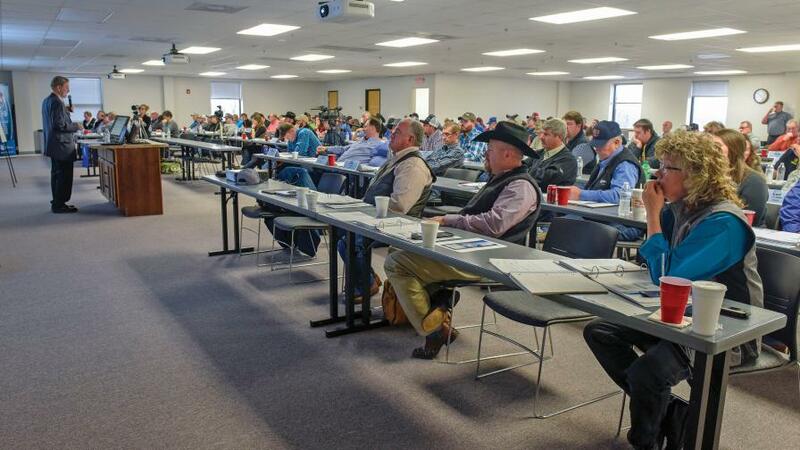 Next year MFA is partnering with a third party on a yet-to-be-named nitrogen management program to be offered to customers, further enhancing the overall nutrient offerings. “We’re very much committed to the 4R Nutrient Stewardship program, and we’re actively looking for products and programs that increase our ability to help farmers be better stewards of crop nutrients,” Becker says. Missouri’s diverse agricultural landscape is more than just crops. Pasture dominates large swaths of land in the state and presents an opportunity for growth in fertilizer recommendations, Becker says. While establishing a soil sampling regimen for owners of pasture land can be a mighty hill to climb — and actually sampling the soil on this acreage is more time-consuming than your average soybean field — the benefits have proven very positive. 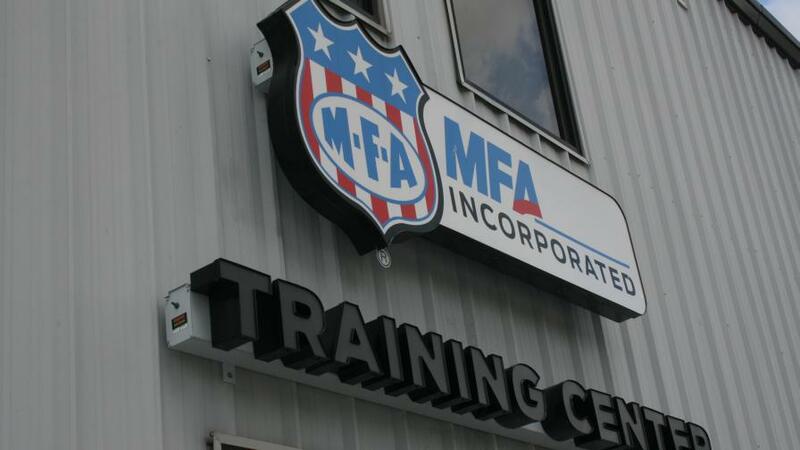 With about 20% of potential customers on board with some sort of precision program, there’s plenty of room for growth for MFA’s offerings. By staying focused on the services that growers are most interested in while looking closely at new technologies coming down the road — and adding on what makes sense — Becker hopes that the cooperative can enjoy precision growth that leads to product sales growth for years to come.